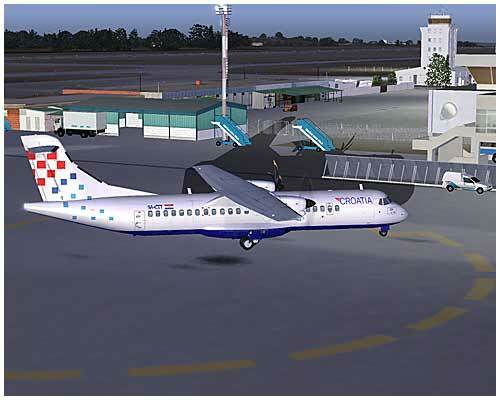 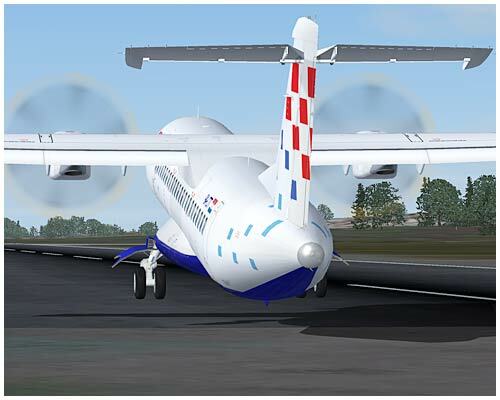 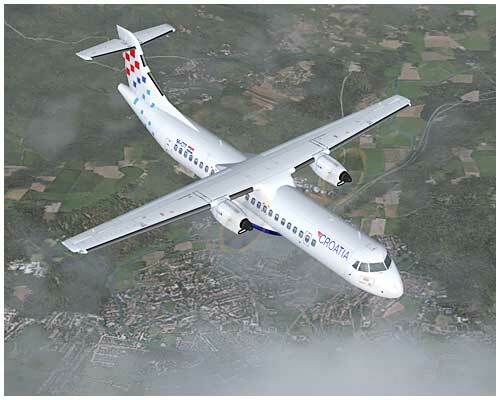 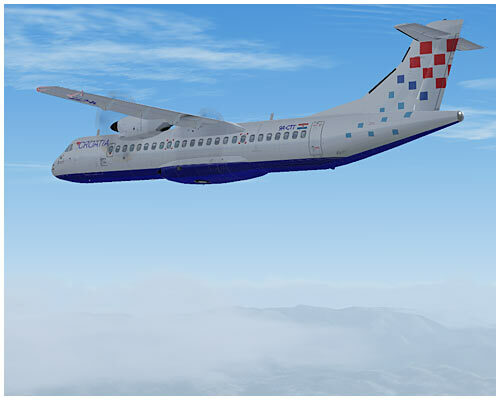 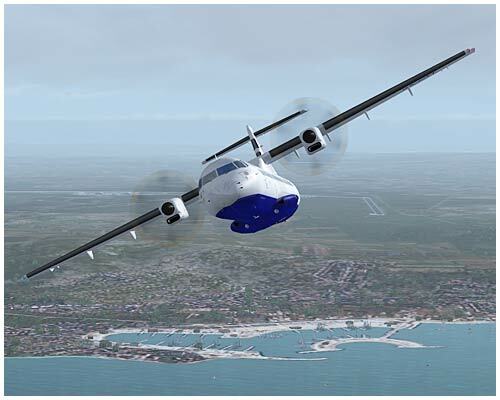 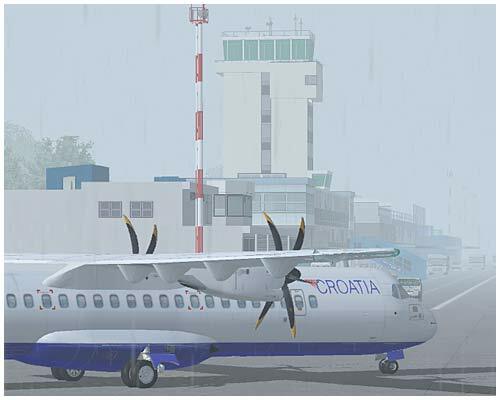 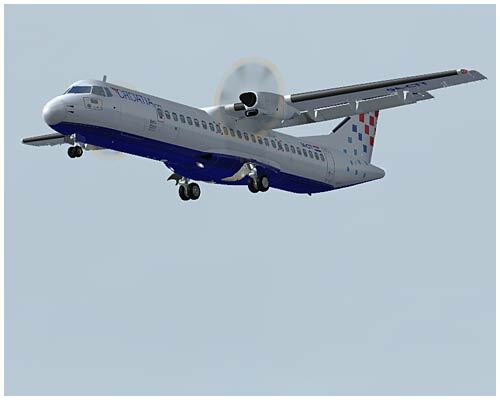 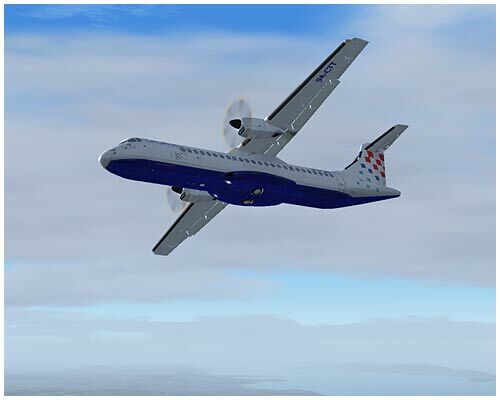 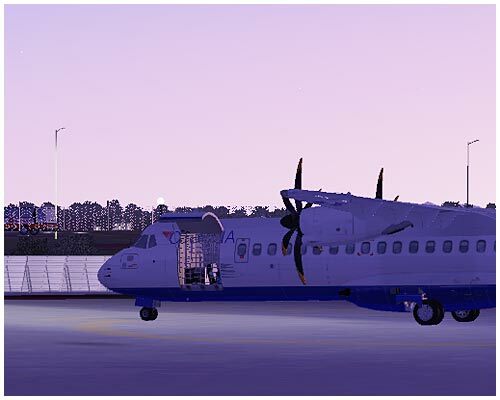 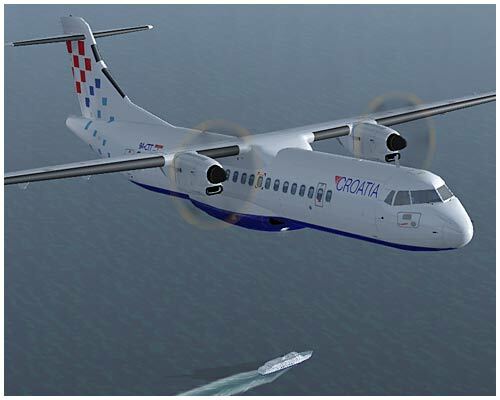 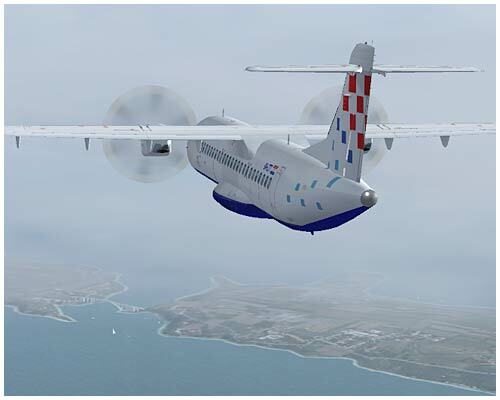 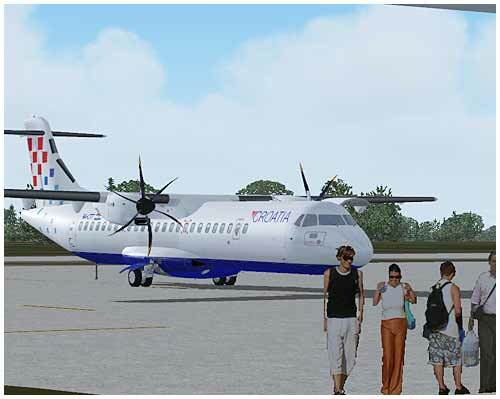 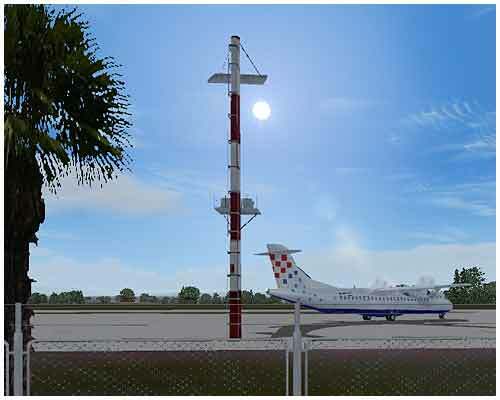 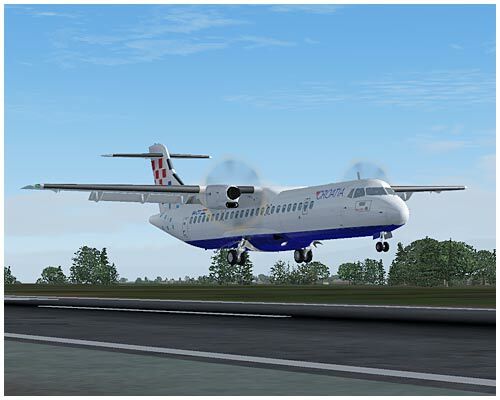 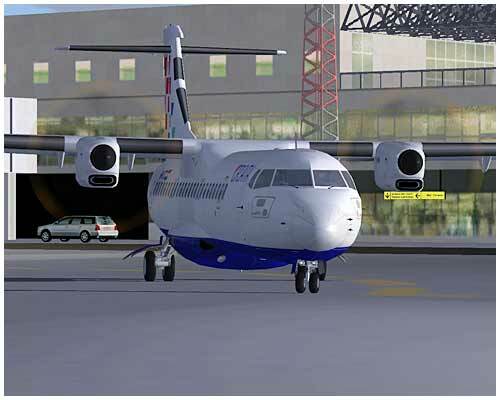 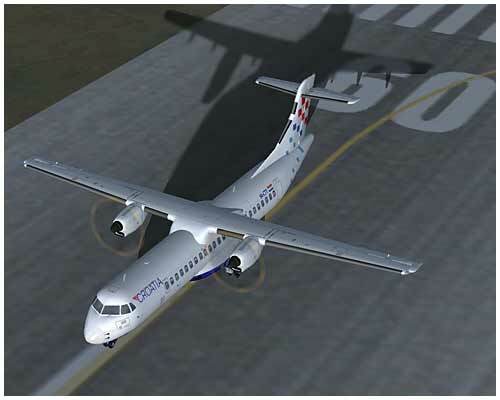 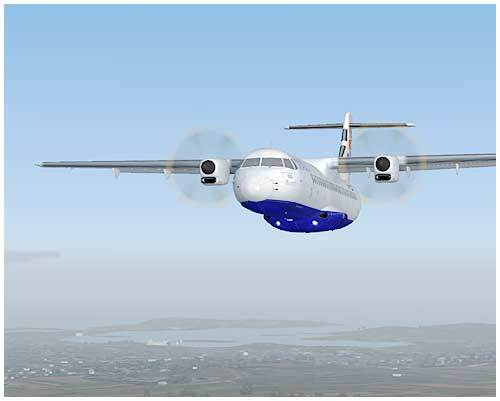 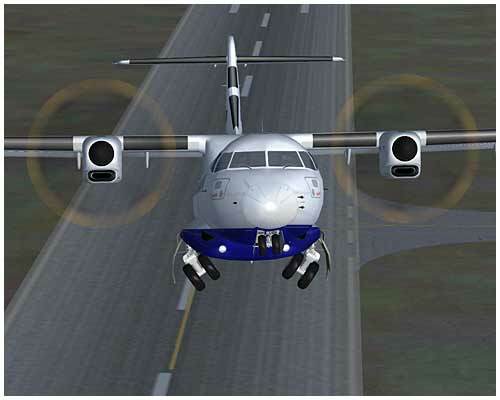 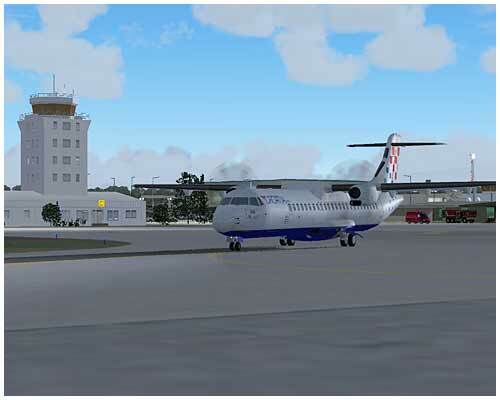 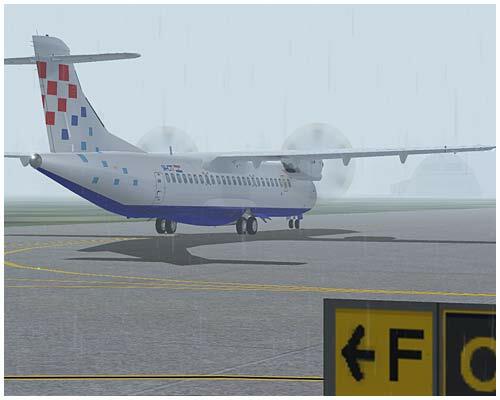 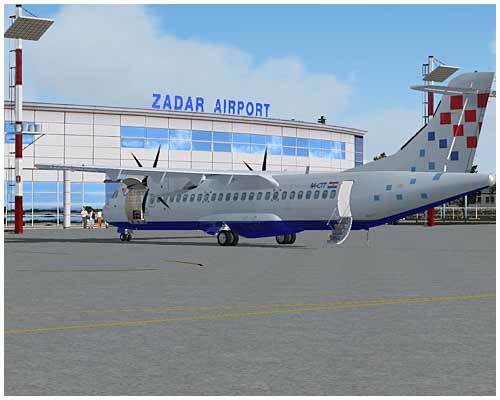 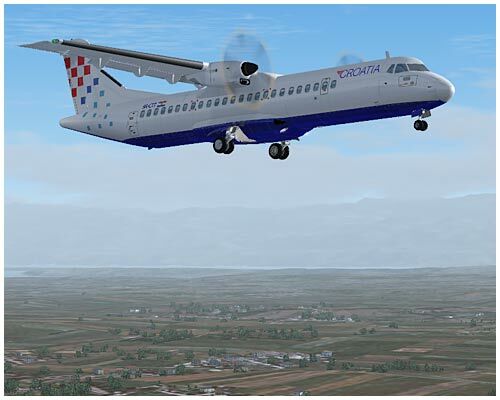 Croatia Airlines used to fly only on ATR 42 but this one is imaginary ATR 72. 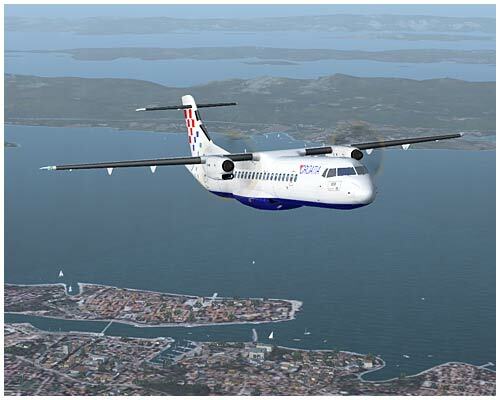 Leaving Pula in the distance. 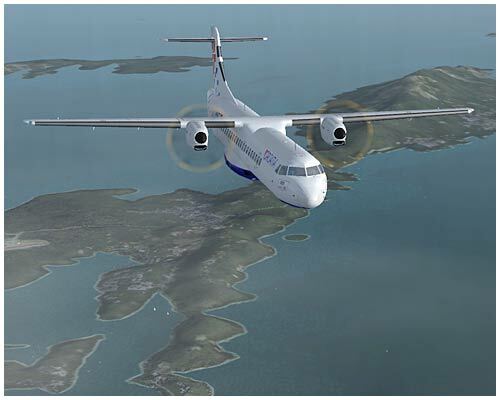 Overflying ferries towards the island of Cres. 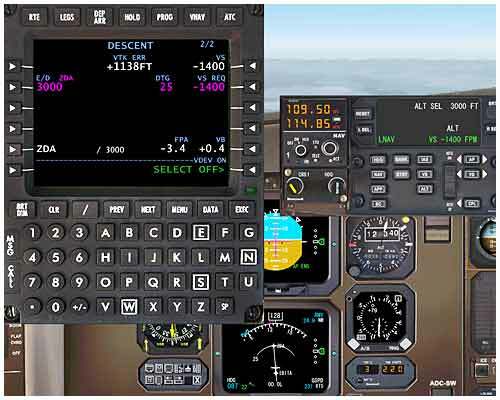 Setting the vertical speed and starting descent. 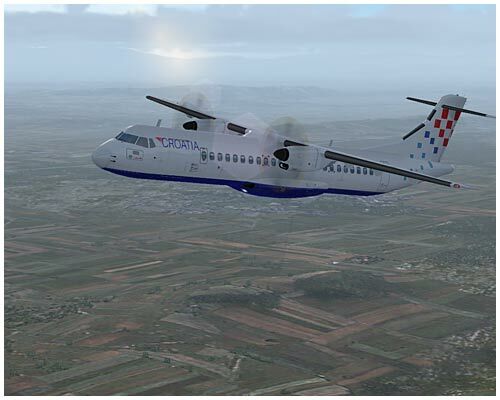 Entering a hold over ZRA NDB. 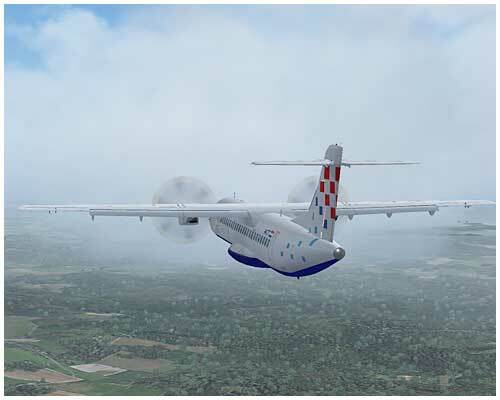 3000 ft and heading towards Bokanjac (BO) NDB. 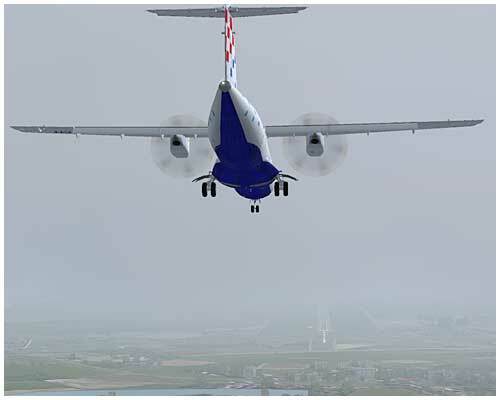 VOR approach runway 14 LDZD. 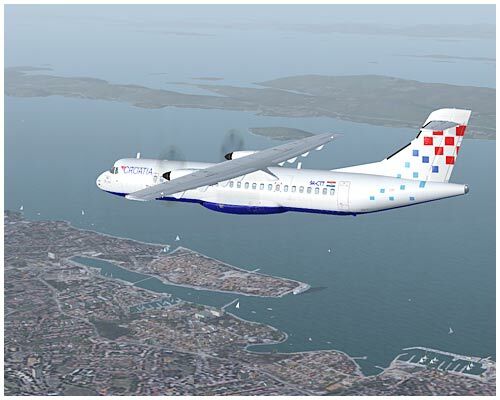 The bridge on Island Pag. 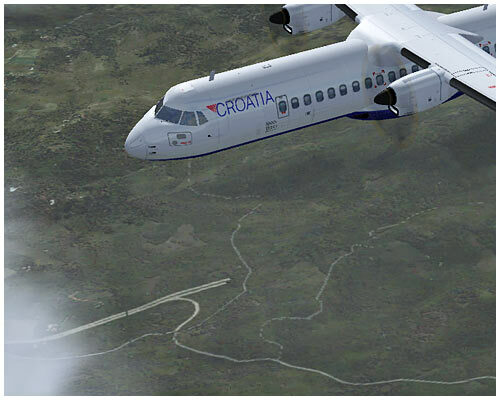 Velebit mountain covered with clouds. 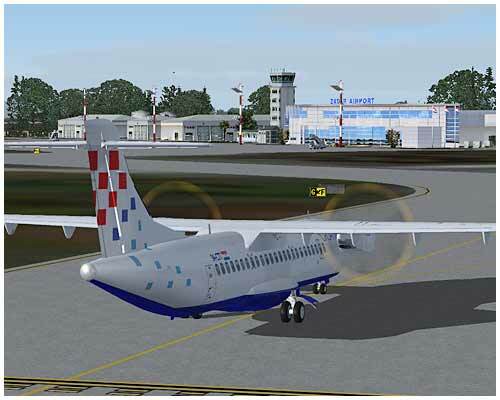 Croatia Airlines A319 starting to taxi. 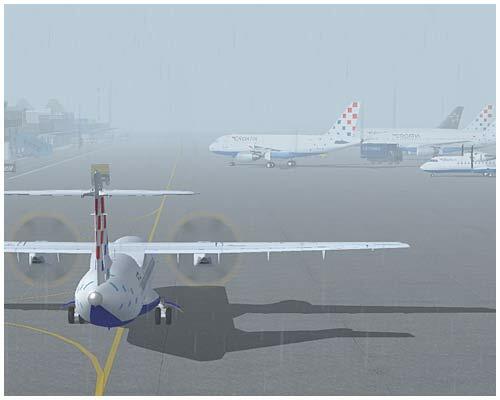 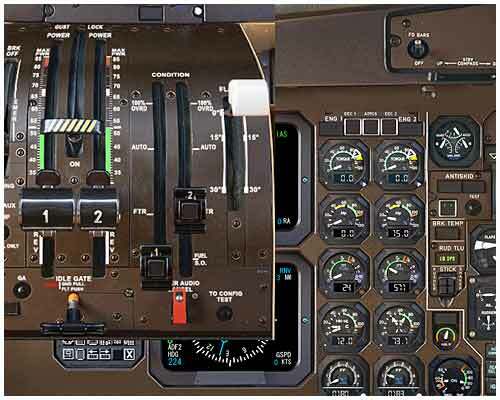 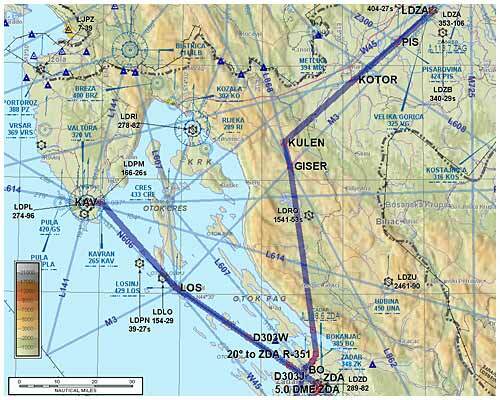 IFR rules in force.